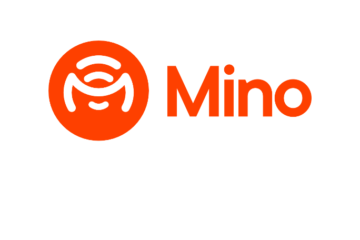 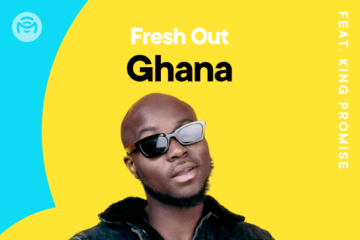 NotJustOk‘s newly-rebranded music-streaming platform, Mino Music, boasts a handful of carefully curated playlists covering African music across multiple regions. 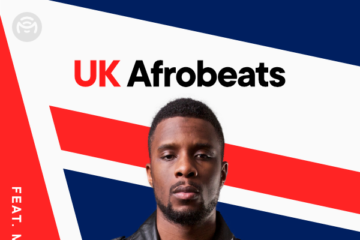 This week sees the introduction of the “Igbo Hip-Hop” playlist. 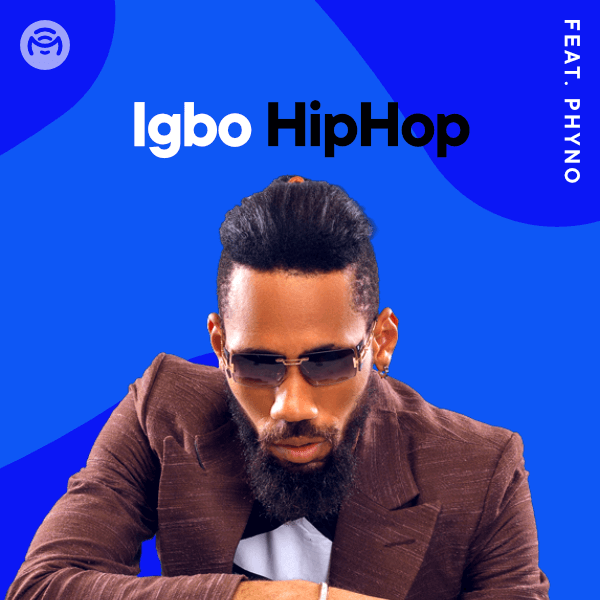 The rapper widely regarded as the King of the East is none other than Phyno. 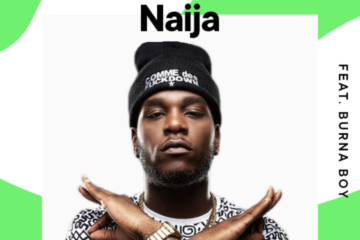 The Penthauze Music head honcho has just formally introduced his 3 newly-signed acts – Rhatti, Nuno, Superboy Cheque – to the world with the official PHM single “Nyem Space“, so it’s only right to let the King and his squad sit atop the “Igbo Hip-Hop” playlist. 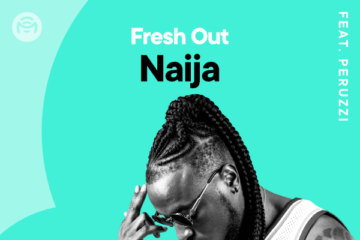 This playlist also includes bangers from other Eastern Indigenous stalwarts like Mr Raw, Zoro, iLLBLiSS, SlowDog, Waga G, Masterkraft, Bosalin, and many others. 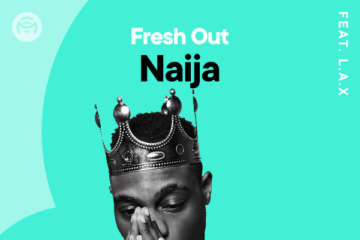 Be sure to check out and FOLLOW the “Igbo Hip-Hop” playlist on Mino Music today!